Three matches on deck for the Xolos before the Apertura kickoff. 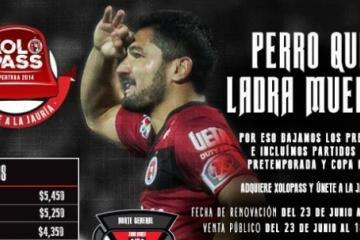 Xolos have announced a price reduction in their season ticket. A minimum of three times, Xolos will face Chivas in the Apertura. The player confirmed it in a TV interview in Colombia. 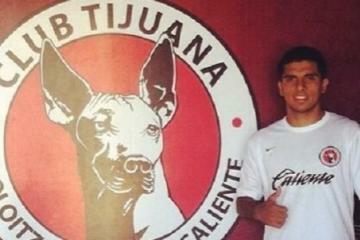 John Requejo Jr. is the newest member of the Xolos U-20s. 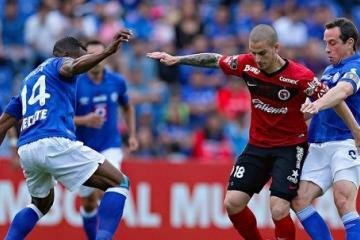 Tijuana Xolos takes on Cruz Azul while Dorados of Sinaloa face Club America. 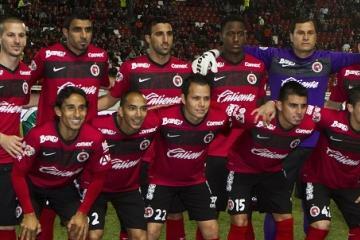 Xolos continue to reinforce the attack. The player confirmed it to a German newspapaer. Corona looking make final 23-man roster. The team returns to work on June 4th.